As you maybe know, Ultimate Creative has closed last year on 29th April !?! but we are temporary back until our last server closure on 3rd March. For this occasion I'm proud to offer you specials editions of our softwares. 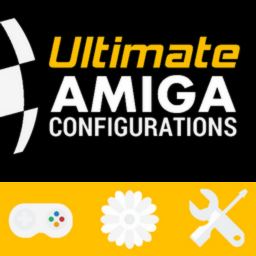 A set of WinUAE configurations ultra optimised and realistics with an icons set. You will also find a bonus section who tells the story of the project. This package is fully optimzed for a 1680x1050 display setup. The next version should have a GUI with a new name "Virtual Amiga"
The most useful and the most complete toolbox specialy designed for Amiga 500 1.3 without hard drive. 1Mb is required. A bonus section will tell you the complete story of the project. The initial project was very ambitious and predicted new releases every year "Essentials 2018, Essentials 2019 etc..." with majors updates. The first alpha release came out 5 days before Ultimate Creative closure. As others projects, Barjack Magigames was very ambitious and predicted numerous releases. Discover now a wonderful and colorful icons sets, docks and mini docks for yours WHDLoad Games. You will also find a non finished AmigaOS 4.1 theme who predicted "Barjack AmigaOS" and a bonus section. Barjack Magigames was an Incredible success with near 800 downloads in just 3 months. The most exciting project started in summer 2015 was delivered as bonus in physical release with the "A1200 case - Ultimate Creative Edition" from A1200.net. A digital release was available on April 2016 but despite good reviews, it didn't sell well and stopping futures relases. 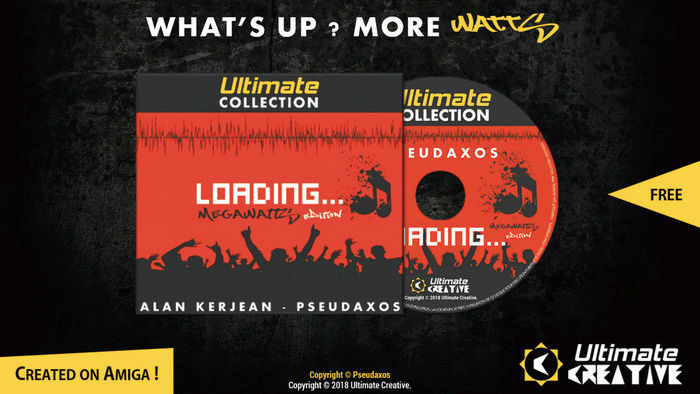 Today, Loading... is back in a "MegaWatts Edition" with 9 extra musics and a large bonus section and for free. All musics were mixed by Pseudaxos with Milky Tracker on Amiga. I hope you'll be enjoyed with all these products. I'll never forget good times with this adventure and I wish the best for Amiga and his community. Click here for to download now all this product for free, but hurry up, the server will close on 3rd March. I hope someone could save all the history project before servers close,in order to testimony all your efforts. Thank you for all the hard work you made for the Amiga and its community. Last edited by 21stcentury on 12-Feb-2018 at 12:42 PM. please help me a little.. Thank you for you comment. The os4 theme is not finished and was supposed to be launched few times later but Ultimate Creative had closed before. You can find the beta theme in "Barjack Incredible Collection/Prefs/Presets/Barjack". 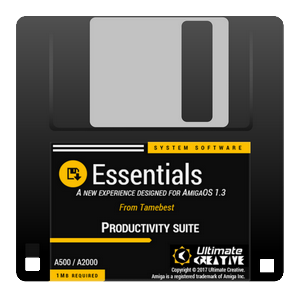 Because the theme is not finished, you have to install it manually in Theme section of your AmigaOS4.1. 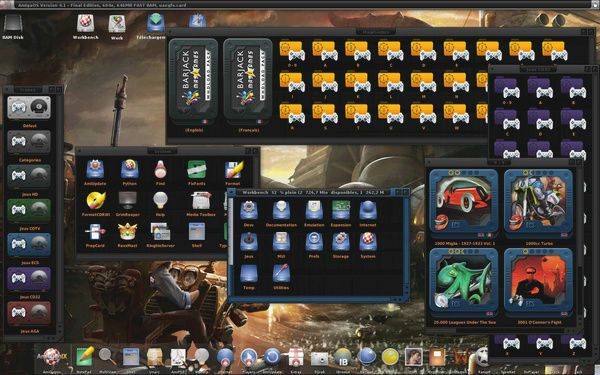 The screenshot show the theme and all icons come from icons collections of "Games Icons Pack" and "Extra Pack". Last edited by 21stcentury on 25-Feb-2018 at 09:32 AM. ah..thats to bad.. i was hoping for some miracle change to the OS. i just love stuff like that hehe..